When some people don’t like a book, they complain to their friends. 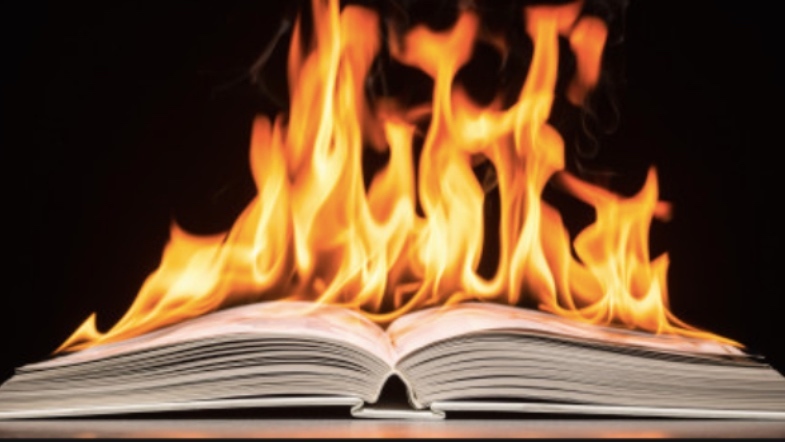 When some people don’t like a book, they actively set it on fire. Mostly what they do is type out poorly-worded complaints about what they claim is a poorly-worded excuse for a book. Some popular novels may feel like a ‘waist of you’re time,’ but maybe this list won’t be. At least this reviewer of Othello by William Shakespeare could getteth real with us. Good to know that even getting older can’t stop you from staying cool.